Plastic products are closely related to our life, so injection moulding is also the most important part of the production of plastic products. Good injection moulding can improve the quality of products and improve the customer satisfaction to our injection mould factory. In the process of injection mould, it mainly includes four stages, such as filling, maintaining pressure, cooling and demoulding, which directly affect the quality of plastic parts. Good plastic parts are produced, the surface of plastic parts looks very smooth, but poor plastic parts are produced, uneven, deformation is very serious, there are burrs and other problems. 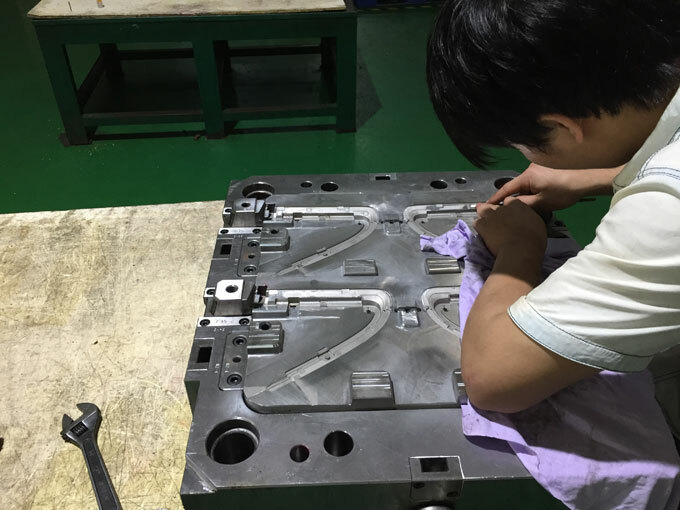 Injection mould filling is the first step in the process of producing plastic parts for all injection moulds. The injection time is from the time when the injection mould is closed to about 95% of the injection mould cavity filling. In the normal production, the shorter the plastic filling time, the higher the product's injection moulding efficiency. 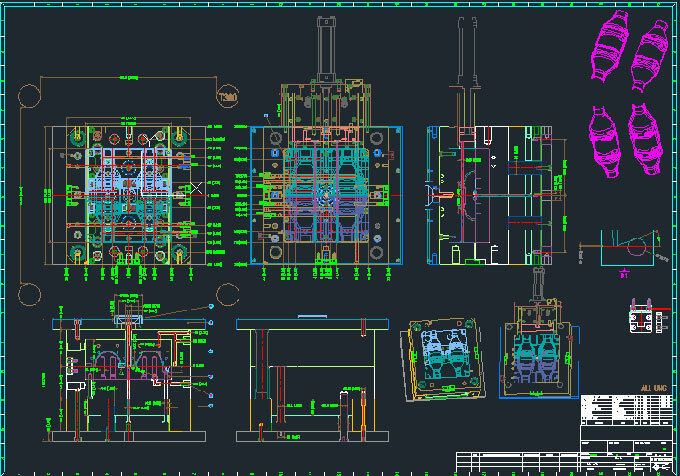 The design and arrangement of cooling system are also very important in injection moulding. Because only when the material is cooled to a certain degree of rigidity, plastic products can reduce the deformation due to external forces and ensure the appearance of the products. Demoulding stage is the last link in injection moulding, mould release have important effects on products, imprope demoulding method may lead to uneven surface stress and deformation of products during demoulding. There are two kinds of demoulding methods commonly: stripper plate demoulding and ejector demoulding. 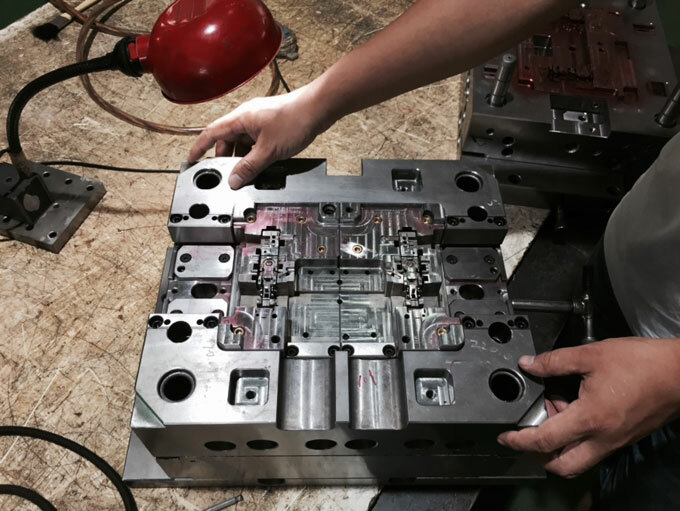 When we design the injection mould, we should choose the proper demoulding method according to the structural characteristics of the product, so as to ensure the quality of the product. Under normal circumstances, the injection moulding cycle time consists of filling time, pressure-holding time, cooling time and demoulding time. If any one is missing, waste will be produced.